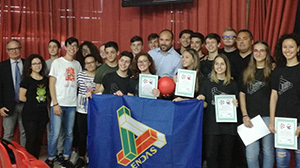 ENDAS ENTE NAZIONALE are an organisation implementing projects of National civil service, accredited in first class at the Presidency of the Council of Ministers, National Office for the Civil Service. 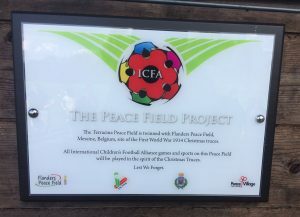 They are members of the International Children’s Football Alliance. 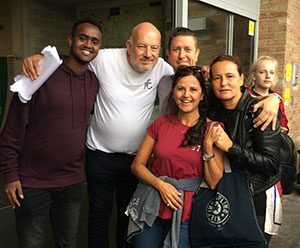 Endas provide young people with the opportunity to attend the Global Peace Games (GPGs). 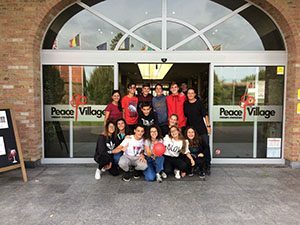 Pupils from Liceo Leonardo Da Vinci school attended the 2017 GPGs. The following summary is their feedback, 6 months after they attended the GPGs.